Periwinkle Preschool reopens for new academic session. Periwinkle Preschool is all decked up to welcome the new batch of students. We thank the parents who have chosen us to partner with them to nurture their children. School commences from Monday, 4th June 2018. Enrol your child now to blossom with Creativity, Imagination and Independence at Periwinkle. Admissions are open for all levels at Banashankari, Srinagar and BHCS layout, Uttarahalli. For more details call us on 9900023570. Periwinkle Preschoolers' first group activity It is hardly a week since the new academic session has begun after summer holidays, our new bunch of Periwinkles are all set for the group activity. 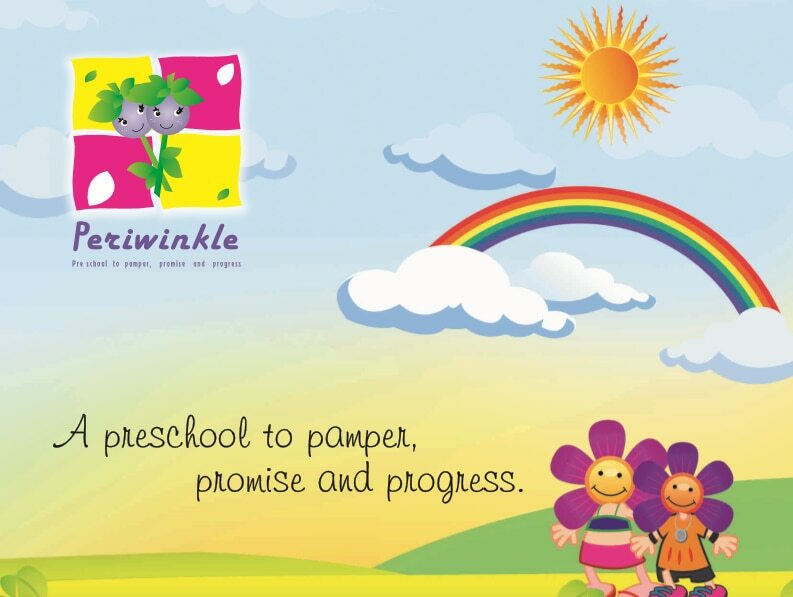 Get your child to blossom with joy, creativity and independence at Periwinkle Preschool and Daycare. For more information call us on 9900023570 or just walk into any of our centre.